Very nice logon. I can see you put a lot of work in it. 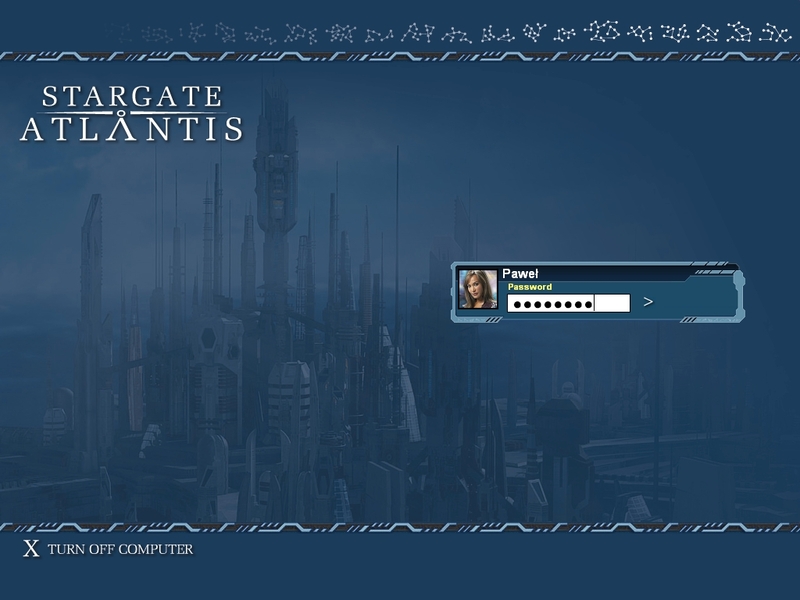 Great logon to go along with one of my favorite TV series. Keep up the excellent work!